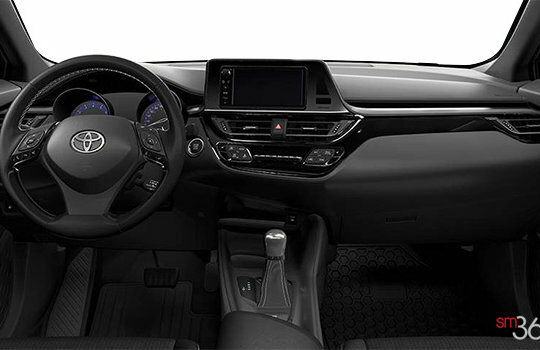 Diamond accents and shaping converge into a driver-centric orientation. 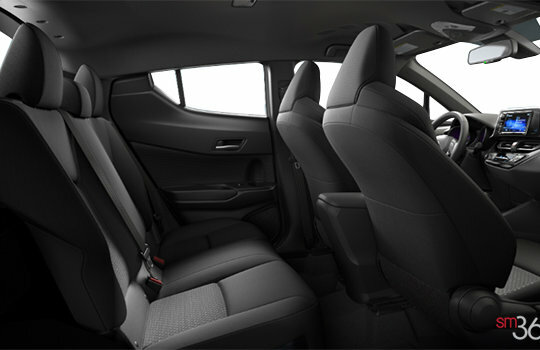 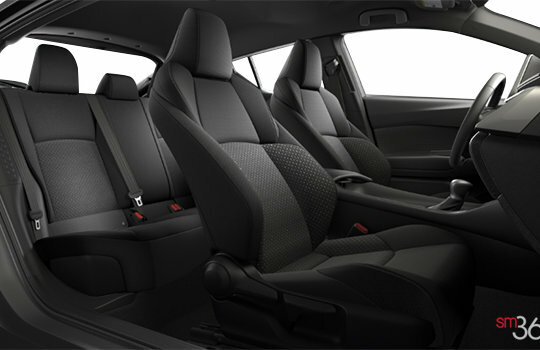 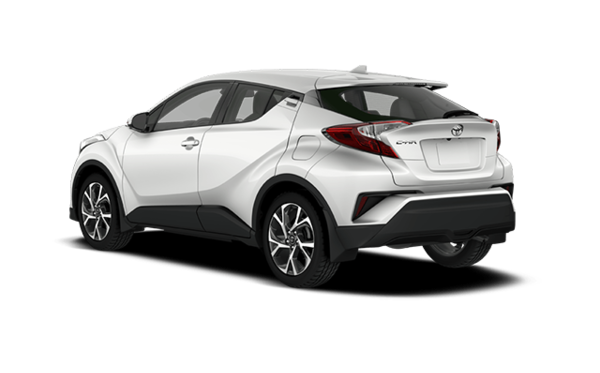 Known as the “Me-Zone”, 2018 C-HR’s soft touch materials and intuitive access to instrumentation make for equal parts form and function when behind the wheel. Pronounced wheel wells and wraparound lights present an aggressive, futuristic look. 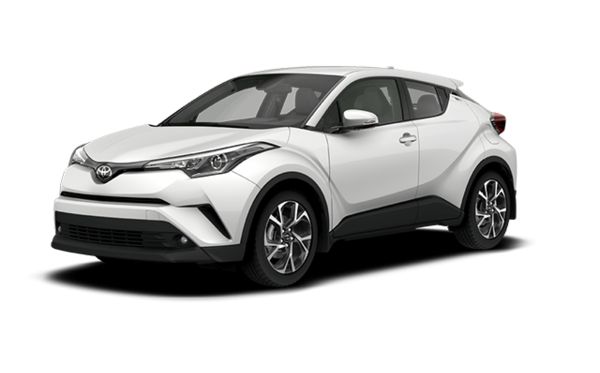 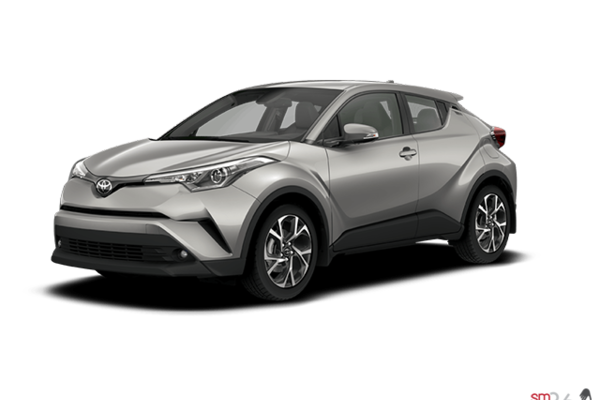 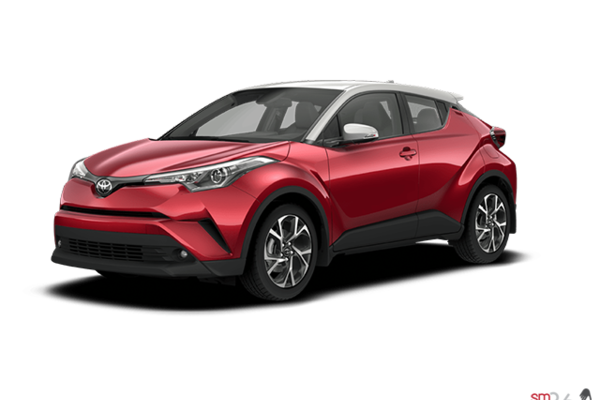 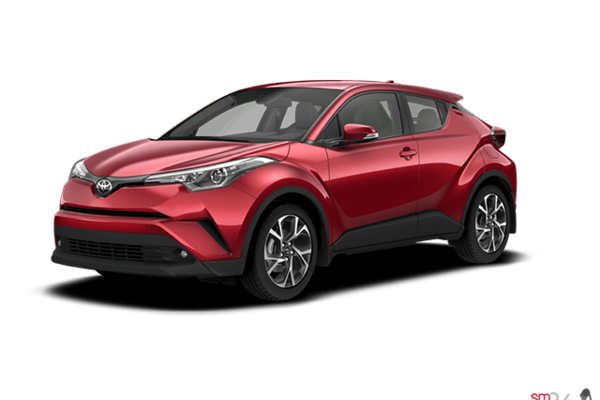 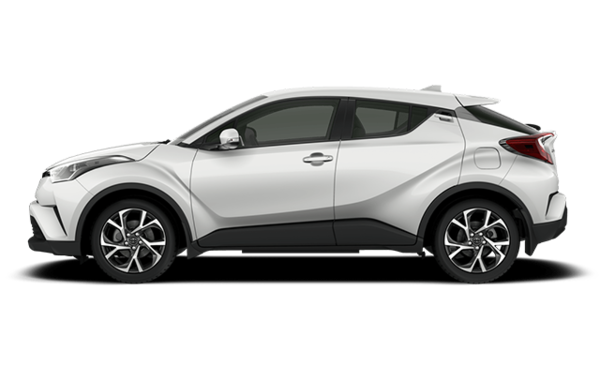 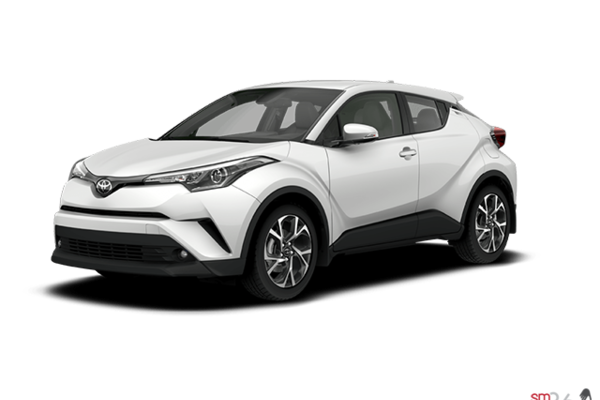 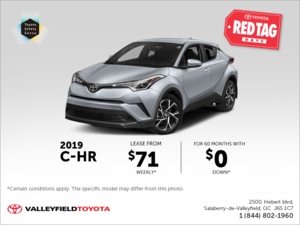 Want to try the 2018 Toyota C-HR?